learnsanskrit.org aims to explore how the unique qualities of the Internet can facilitate the task of learning and teaching Sanskrit. Cologne University : provides access to many of the Sanskrit lexicons prepared by the Institute of Indology and Tamil Studies. compilation of Sanskrit Documents displayed in Devanagari, other Indian language scripts, and transliteration format. Muktabodha's current projects are: Muktabodha Digital Library And Publications: Translations and commentaries on original texts. 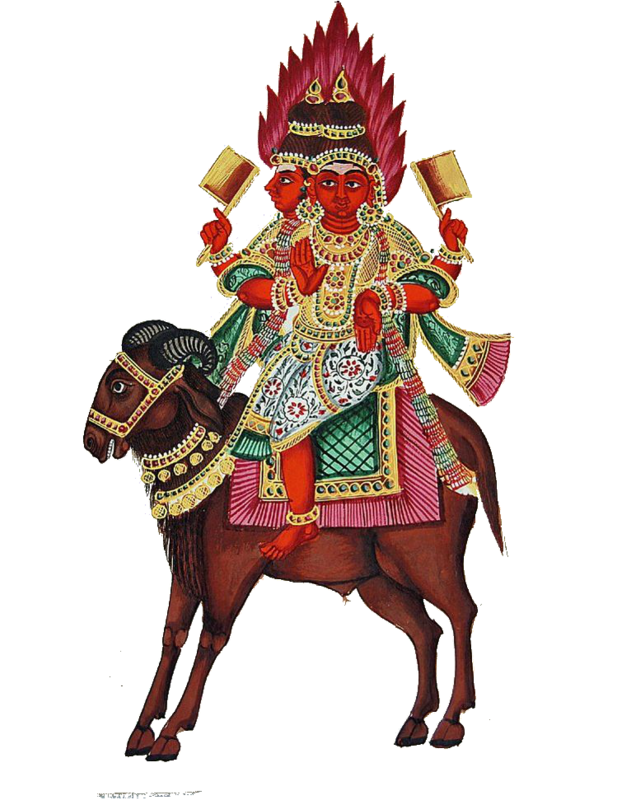 Gaudiya Grantha Mandira - Sanskrit text repository. 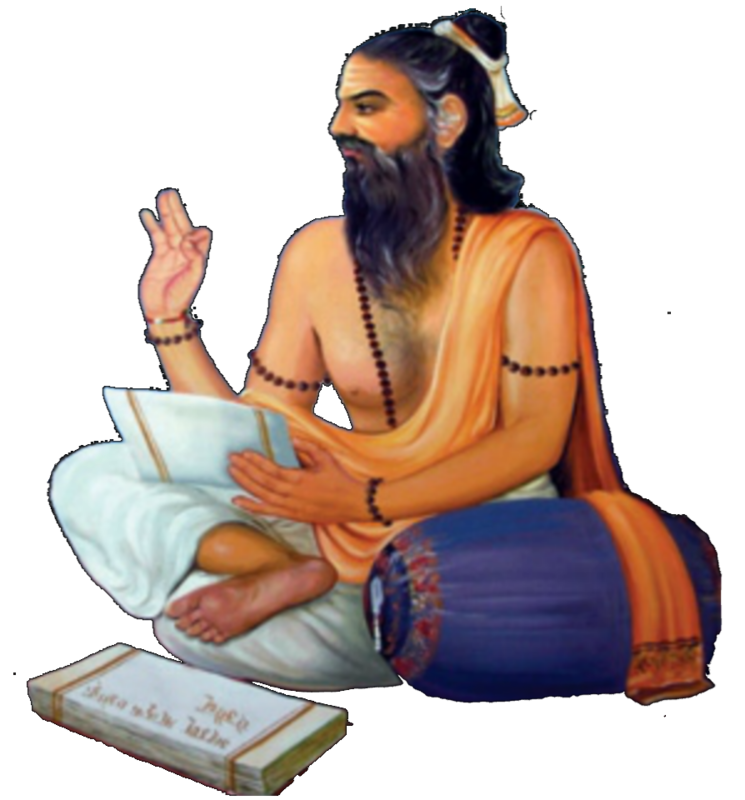 This site contains a wide variety of Sanskrit texts and stotras in the pdf format.